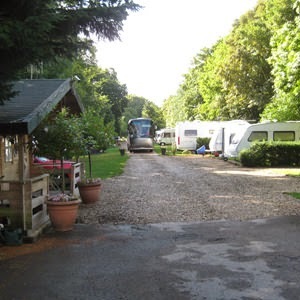 Alderbury Caravan and Camping Park is based in Whaddon in Salisbury and is a small but popular family run site with a friendly atmosphere. With The Three Crowns just opposite the site where you can enjoy a lovely meal and with village shops close by, you will have everything you need to make your stay in Salisbury as enjoyable as possible. Alderbury is open for visitors all year round. 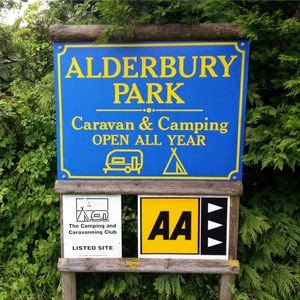 We are an AA accredited site, a member of the camping and caravanning club, part of the Alan Rogers good site guide and have been named as one of the top 100 parks by practical caravan so we can assure you that you can expect to have a great time when you stay at Alderbury.